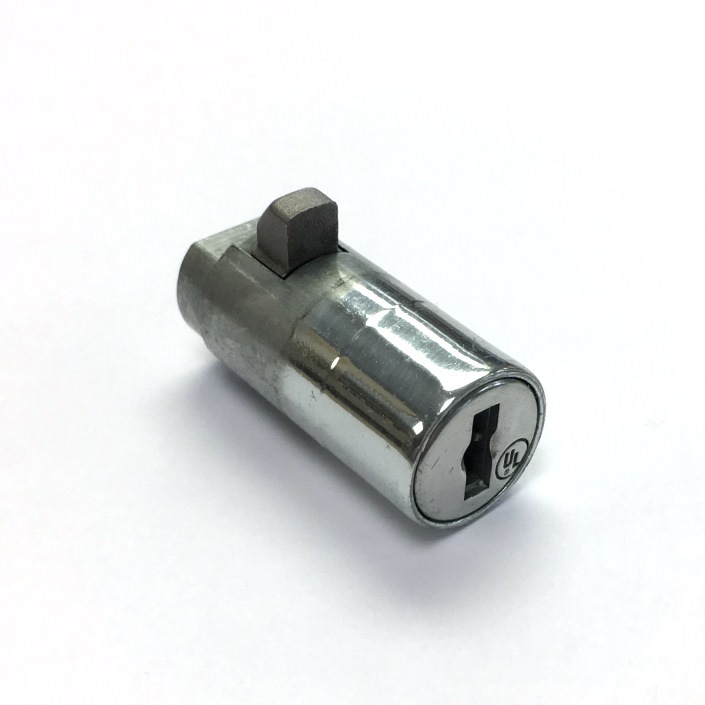 Each cylinder lock comes with one key at no charge. 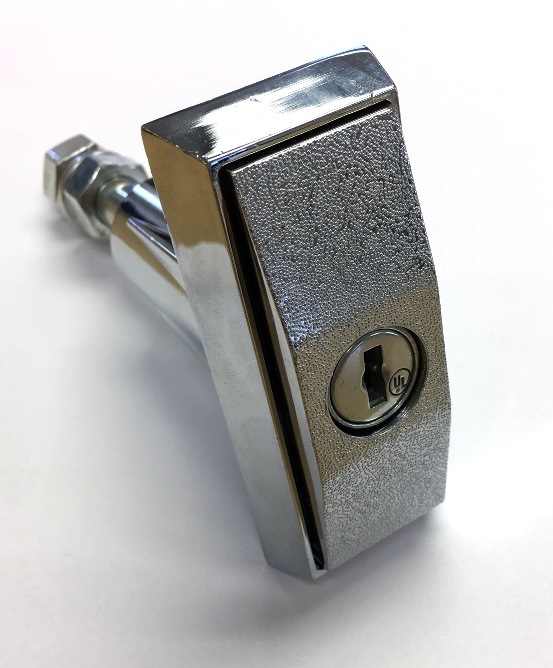 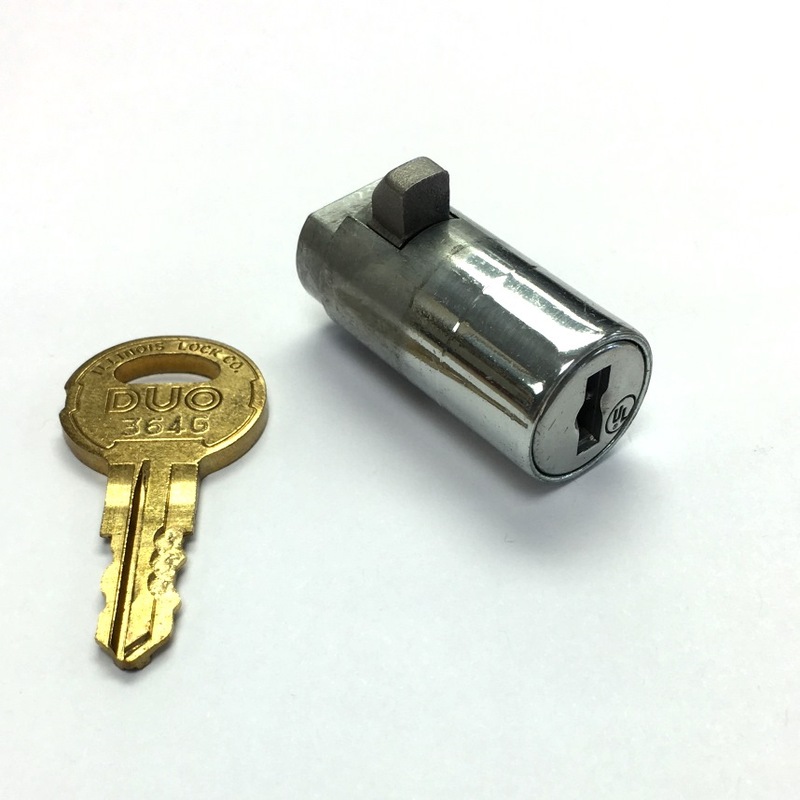 Pop-out handle cylinder lock engineering with security in mind used in vending machines. 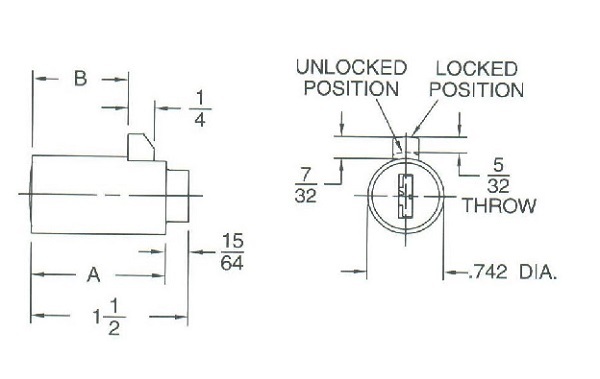 Standard spring bolt style.